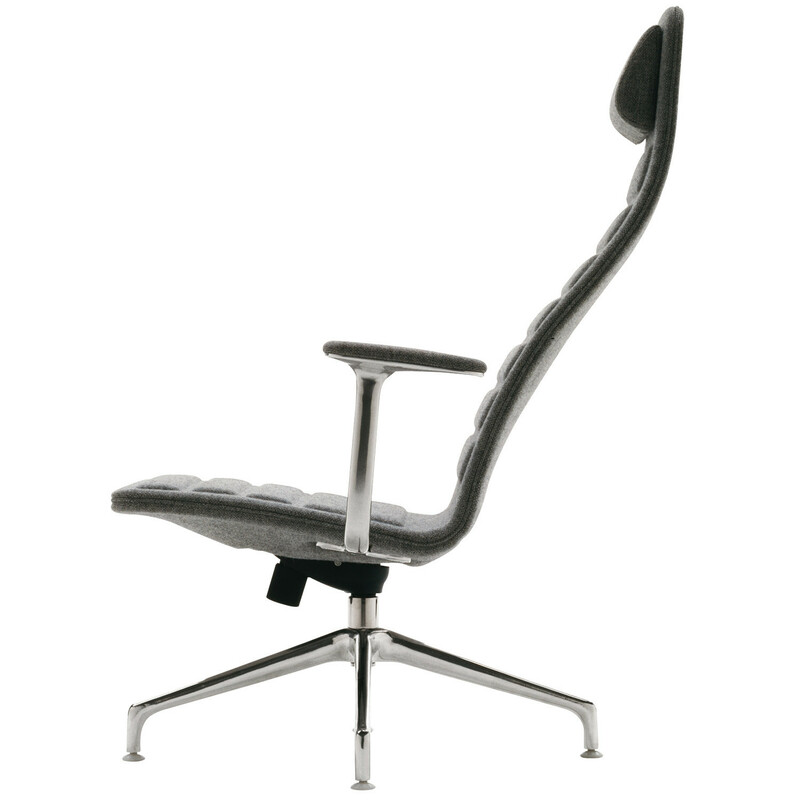 Lotus Attesa Swivel Chair designed by Jasper Morrison features a four spoke base in die-cast chromed or polished aluminium and comes with or without armrests. 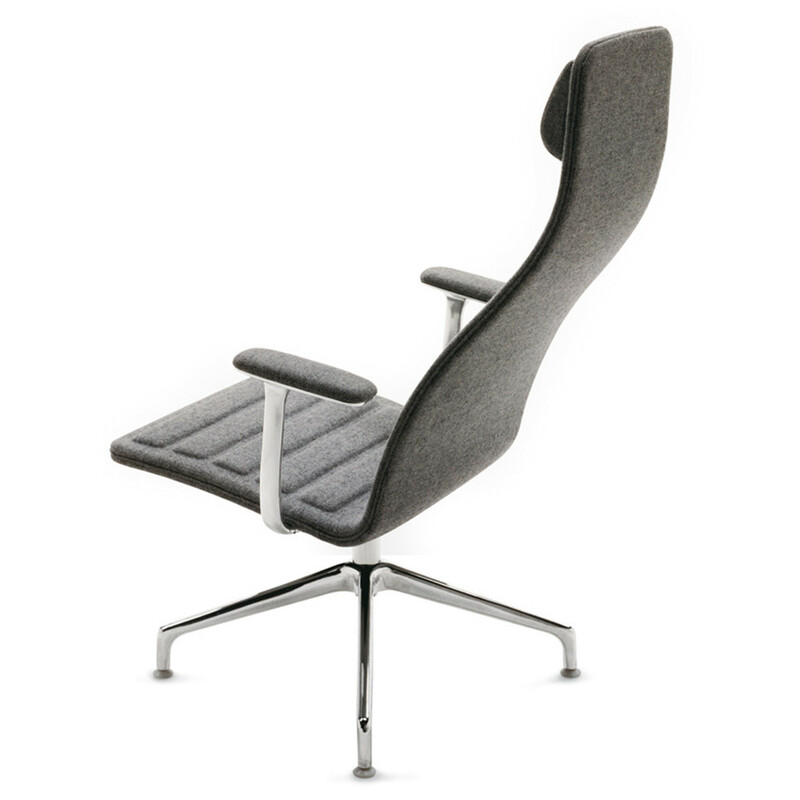 Lotus Attesa Armchair’s structure is in beech plywood padded with multi-density polyurethane foam with covers in fabric or leather. 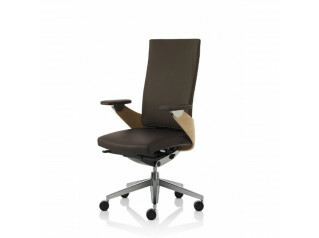 Lotus Attesa is specified with a particular seat and back angle to ensure maximum comfort. 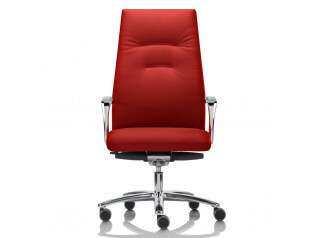 Armrests have the same finishing as the base and same padding as the seat. 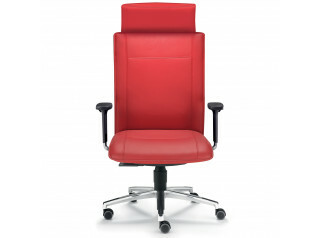 The perfect partner for Lotus Attesa Swivel Armchair is a pouf with removable cover in the same finishing as the chair. 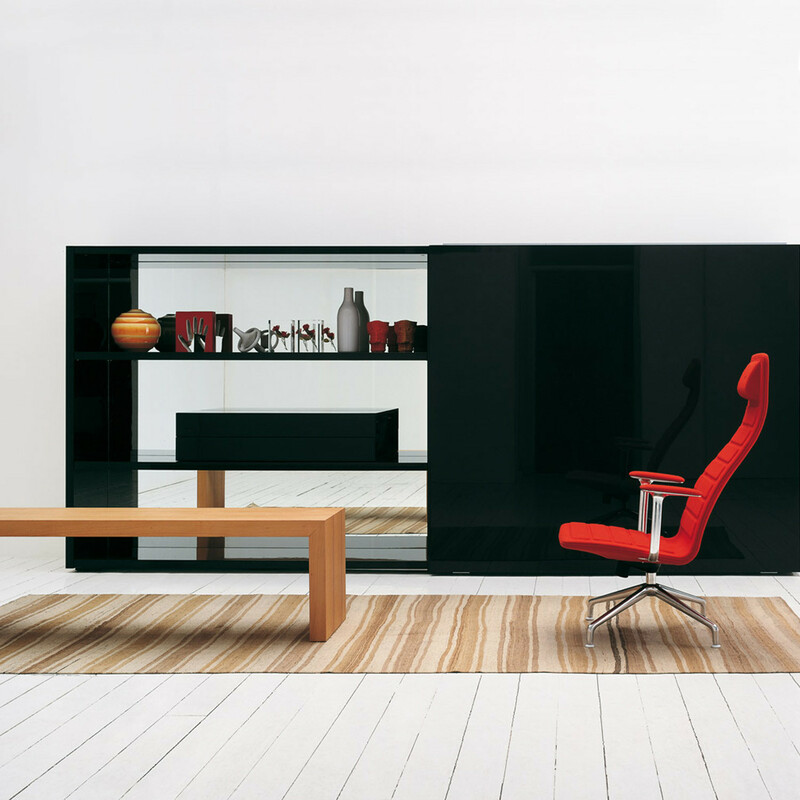 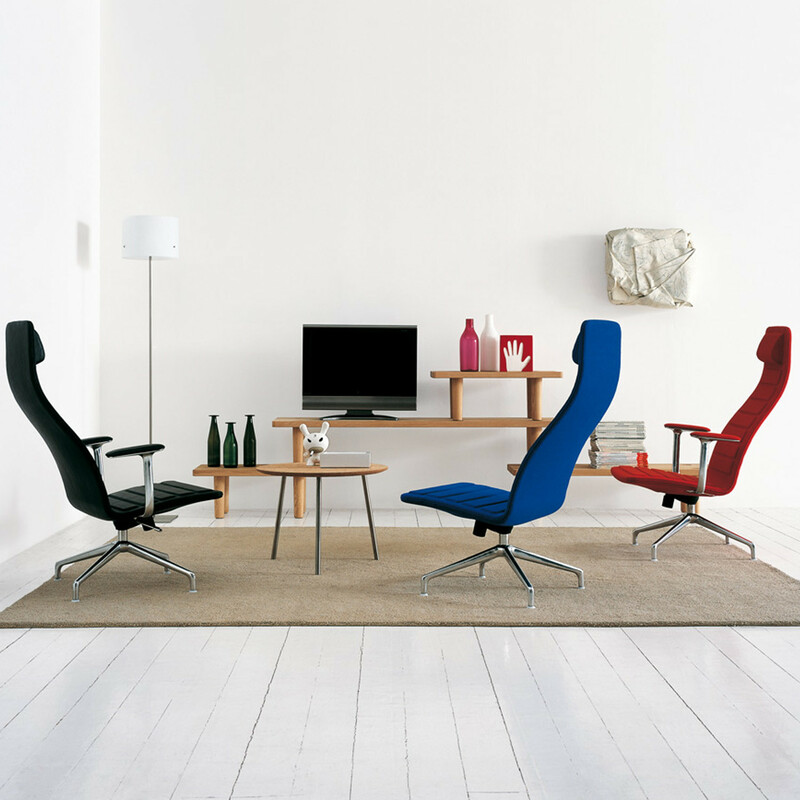 Lotus Collection also includes low, medium and high armchairs. 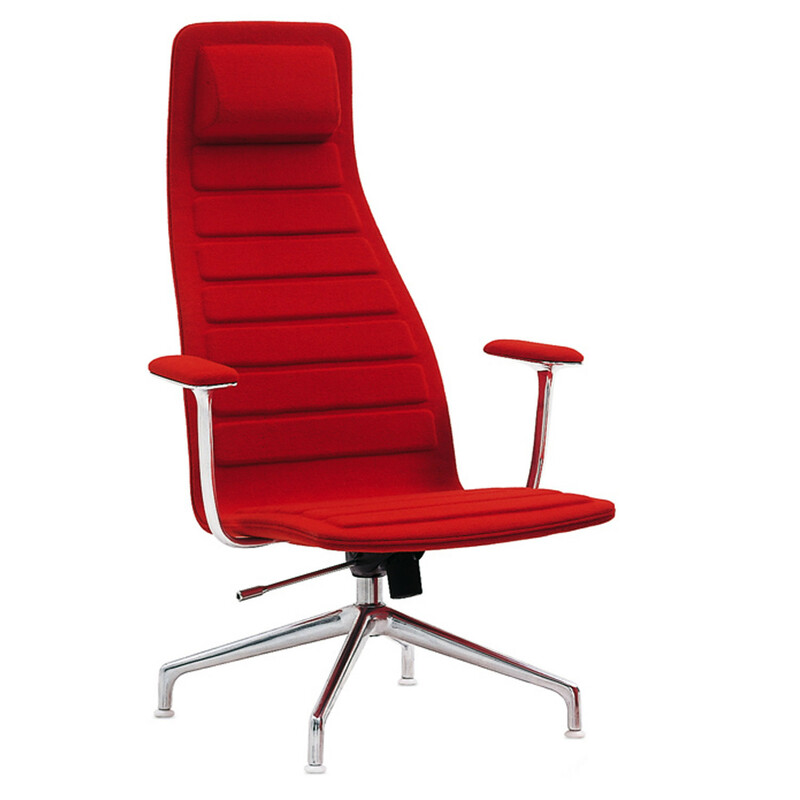 You are requesting a price for the "Lotus Attesa Swivel Chair "
To create a new project and add "Lotus Attesa Swivel Chair " to it please click the button below. 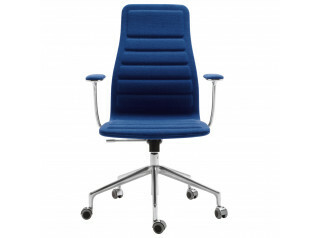 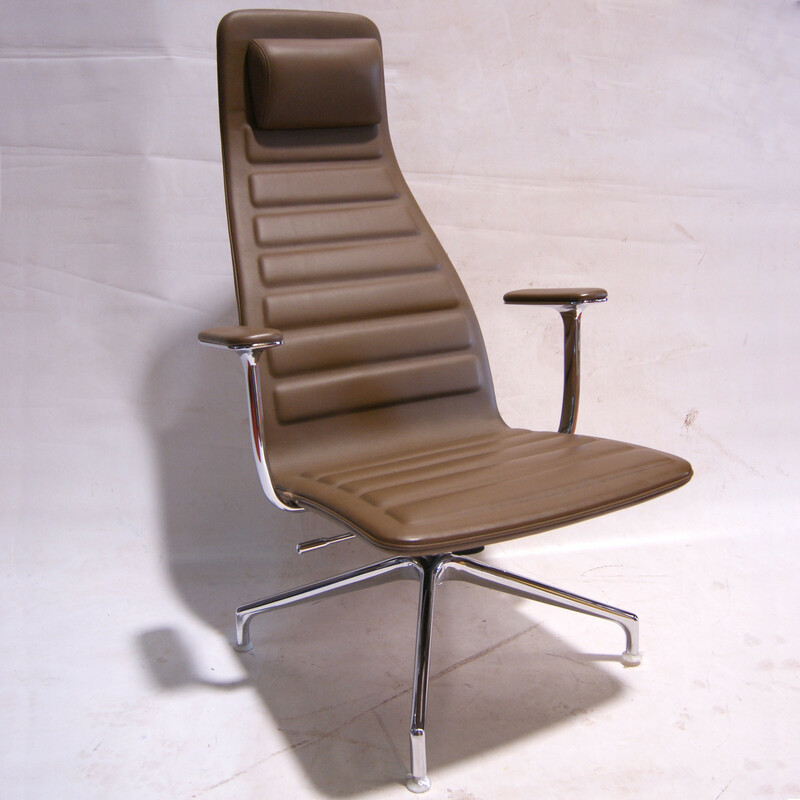 To add "Lotus Attesa Swivel Chair " to an existing project please select below.